Protecting the investment made in your Orange County home should include a routine inspection of the plumbing to check for small, seemingly innocuous leaks. Small amounts of water can lead to big costs in repairs to the home or removing the subsequent mold that can take over. It is more than unpleasant to open a water bill that is through the roof high due to an unknown water leak. The only way to stay on top of this potential problem is to check your plumbing every now and again. Get familiar with what your normal water usage is and begin looking if the bill begins to spike for no apparent reason. A small water leak left unchecked in your Orange County home can do as much, if not more damage than a severe leak that is fixed promptly. The water can end up behind the walls, under flooring, and completely soaking wallboard and insulation. The costs to repair these damages can get high, depending on what materials are damaged. Prevention is the best method of avoiding this problem. 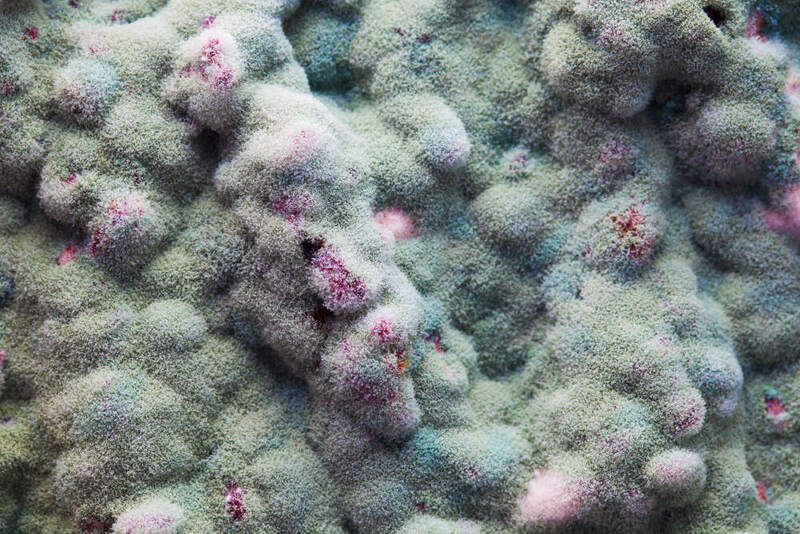 Small areas of moisture coated wood, insulation, and other surfaces can begin growing mold and mildew. Mold spores are naturally floating through air and love to settle on areas that are hidden and damp. Once it begins to grow, you can have a real problem on your hands. Black mold is considered one of the worst types to find in your Orange County. It tends to create health issues for those that are sensitive to allergens or have asthma. It can cause breathing discomfort and difficulty and even cause a full-blown asthma attack. Trying to tackle the repair of a water leak, repair of damage done from water, and removing mold can make nearly anyone throw their hands up in defeat. It is better to call in professional help to determine the extent of the mold infestation and get rid of it for good. At Tri Span, we offer experienced mold remediation experts that will remove the problem and get your Orange County home back to normal. Call us today for a free estimate.